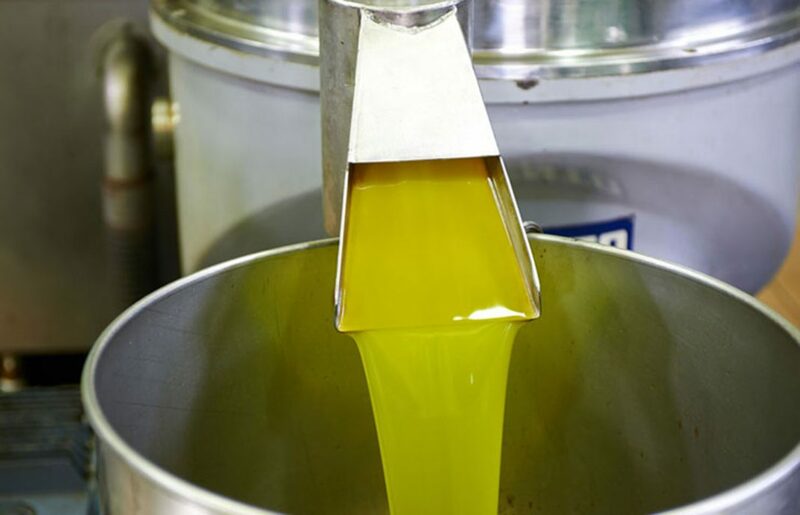 The olive oil leaves the year with good prices in origin, although with a downward trend since the beginning of the campaign, and a strong international demand, which contrasts with the continued decline of the internal market in recent months, due to the transfer of consumption to the sunflower. The Ministry of Agriculture and Fisheries, Food and Environment (Mapama) takes stock of the sector and notes that “liquid gold” is increasingly sold outside our borders. The 2016-17 campaign (from October 2016 to September) resulted in a new turnover record – the value exceeds the previous campaign by more than 600 million euros – while, in volume, the second highest figure is reached for export, after 2013/14. There is an increase in volumes exported to Italy (+30%) compared to the 2015-16 campaign; in third countries, the increases in Australia (+ 15%), Brazil (+6%) and Japan (+5%) stand out, although there was a decline in outflows to China (-20%), Russia (-18) %) and the US (-6%). The trend continues and global marketing during the first two months of the new 2017-2018 campaign (October and November of this year) remains strong -with a slight fall of 3 %-, thanks to the good performance of the foreign market. And it is that the exports, with still provisional data for the month of November, are estimated in 153,700 tons, with an increase of 4% with respect to the previous campaign, some statistics that contrast with the internal market that, with 63,600 tons in the same period, collapsed 17% year-on-year. 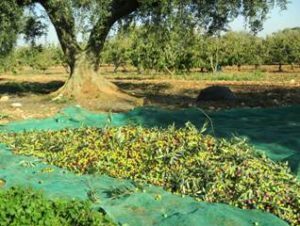 The decline in domestic demand for the “olives” is evident and this is shown by the latest data from the packers adhered to the Anierac employer, who sold just over 274.79 million liters of these oils -between virgins and refined- in the first eleven months of the year, which means a sharp fall of 13.67%, with only December remaining to close 2017. At the same time, sunflower oil, its main rival, shoots up 21.52%, reaching 278.66 million liters in total.In the first two months of the 2017-2018 campaign (October and November), olive oil output was 53.88 million liters, 5.35% less year-on-year, with decreases in sales of virgins ( -24%) and “soft” and “intense” (-6.5% and -28%), although that of extra virgin rose (+16.4%). At the agronomic level, the accumulated oil production (October and November) amounts to 221,100 tons, resulting from the milling of almost 1.24 million tons; the total volume of stock stands at 325,500 tons, according to official data. The agrarian organizations emphasize that the forecasts of the current collection campaign are not very good and neither are there any prospects for the next one to be better because it has hardly rained in the producing areas of southern Spain and the drought will weigh. This is how the Secretary General of UPA-Andalusia, Miguel Cobos, remembers that there will be a “short” harvest and the next one will be “more complicated”, because the dry ones will be worse due to the lack of rain and there is little water stored.In the case of Andalusia, the first producer, a 16% decrease in production is expected compared to last season, to 884,900 tons, while in Spain as a whole the fall will be 15%, estimating 1,090,000 tons, indicate from Asaja-Jaén. As for prices on oil, commercial agents went out this Friday 29 to buy extra virgin from 3,474 euros per kilo; virgins from 3,426 euros and lamps from 3,372 euros, according to today’s price observatory of Infaoliva.